Amazon has plans to expand its shopping business with some new drive up groceries stores in the US and the company is apparently developing a new store in Silicon Valley. 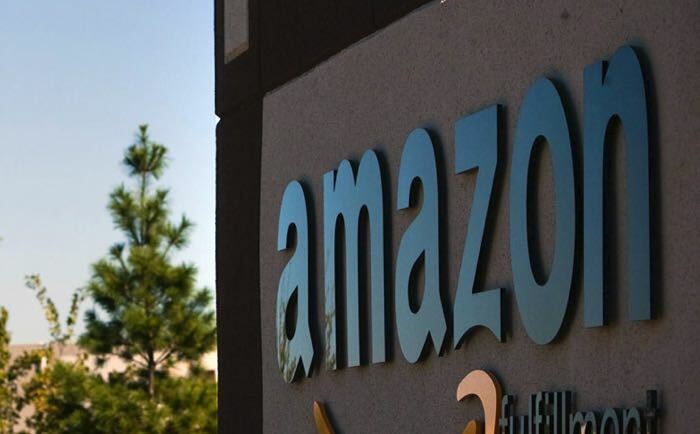 The news comes in a report from the Silicon Valley Business Journal, who have said that this new Amazon store is being developed in Sunnyvale. The store will allow customers to order their shopping online and then drive up and pick it up, the groceries would all be packed and ready by the time the customers arrive at the store. Amazon’s first location appears to be Sunnyvale, where a real estate developer has submitted plans for a new 11,600-square-foot building and grocery pickup area at 777 Sunnyvale Saratoga Road. Amazon itself is not named in planning documents, but real estate sources familiar with Amazon’s concept said Amazon is the likely tenant. It will be interesting to see if Amazon can take on the grocery giants with its new drive up grocery store.